A Mobile Home Real Estate Agent must earn their way on to our website. Bonny Smith is truly a Mobile Home expert. Call her to list your property for sale, or for her to help you buy your next home - you won't be disappointed. 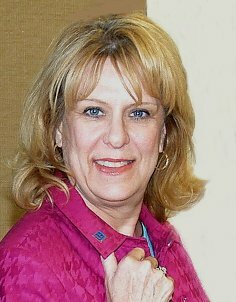 Top Agent in Closings for 2011 and on her way to another stellar year! 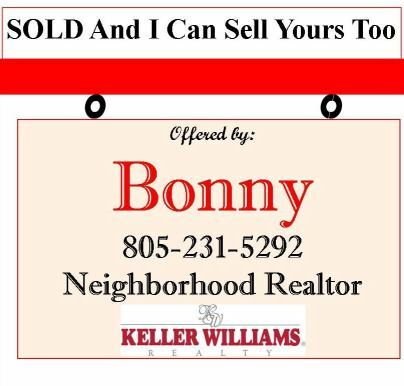 Call Bonny to list or buy a mobile home today.